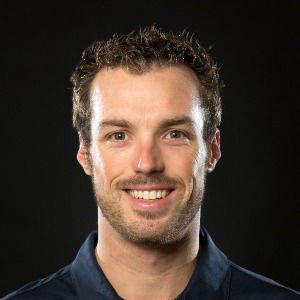 Brad Williams is a professional triathlete who is also coaching under KIS Coaching leading beginner to advanced triathletes through their triathlon journey. Brad Williams has climbed the triathlon ranks from a couch to sprint triathlon guy, all the way up to the professional ranks. Open mind and willing to learn. Success. Coach Brad Williams has been notified of your message.